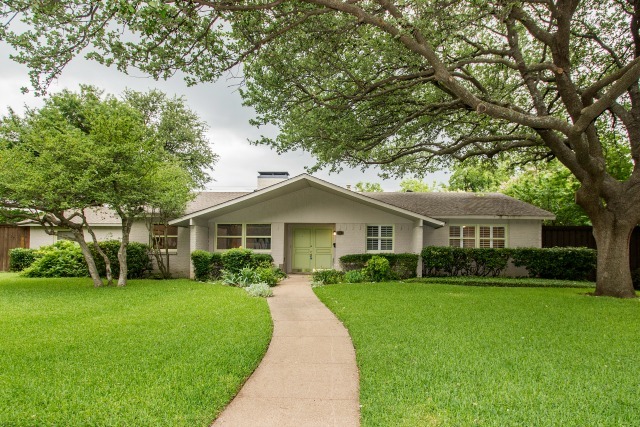 By now, everyone in the real estate industry is familiar with the term “flip.” And if you’re looking for an example of a “flip,” look no further than pretty much every single block in Midway Hollow. 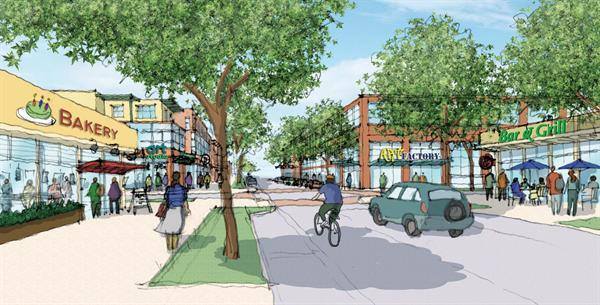 The area is lousy with them — both the good ones and the less than great ones. So, if you’re a real estate investor looking to make a buck, how do you make your flip stand out from the rest? First, you’re asking the wrong question. 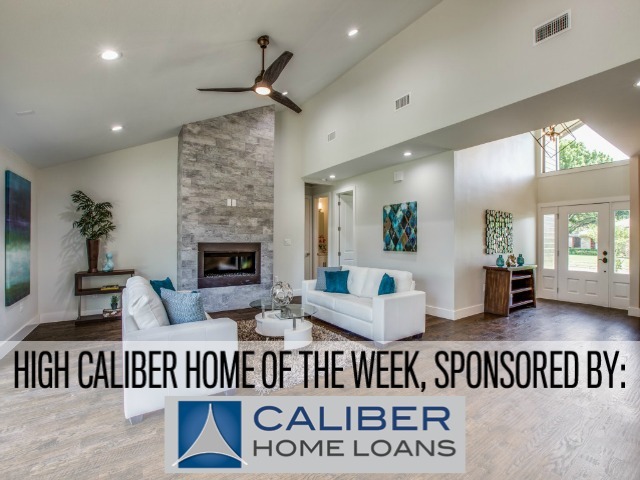 You should be wondering how you can do better than just a “flip.” The answer is in our High Caliber Home of the Week presented by Lisa Peters of Caliber Home Loans. It’s a listing from David Griffin & Company Realtor Janelle Alcantara in Glen Cove that is not just any “flip” — it’s a rebuild. Of course, not every home will look like a page out of a magazine when it’s listed, but sometimes you don’t need a home to be dressed up for a trip down the red carpet to see its potential. 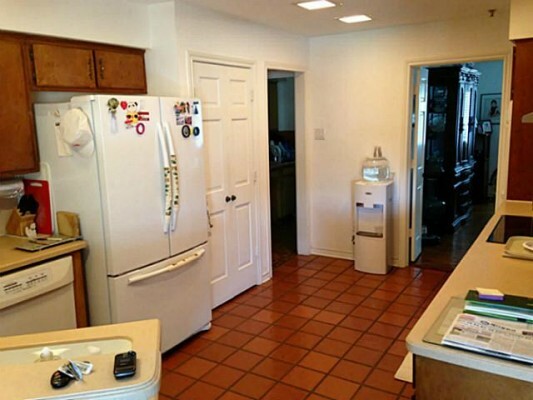 That’s how I see 4104 High Summit Drive, a four-bedroom ranch in Glen Cove East that has incredible potential underneath a layer of knickknacks and tchotchkes. I can just imagine what this home will look like once completely transformed. Imagine the hardwood floors refinished to a lustre, tinted to a warm espresso, the vaulted living room walls sanded and painted to a gallery finish with artwork adorning them, the walls between separating the living and dining areas knocked down to open up the whole home for entertaining … can you see it too? Truly, this four-bedroom, three-and-a-half bath home with 3,600 square feet has my brain aching with the possibilities. 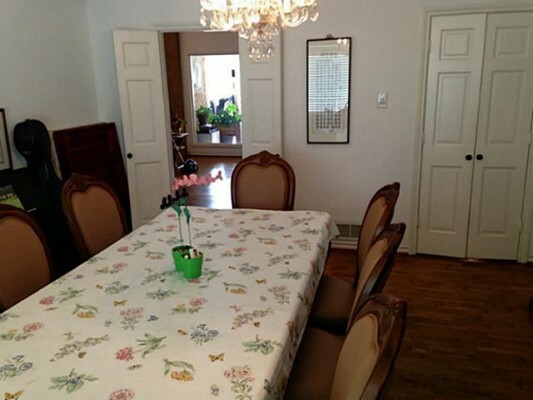 There are two dining rooms, three living areas, and a kitchen that could really kill. 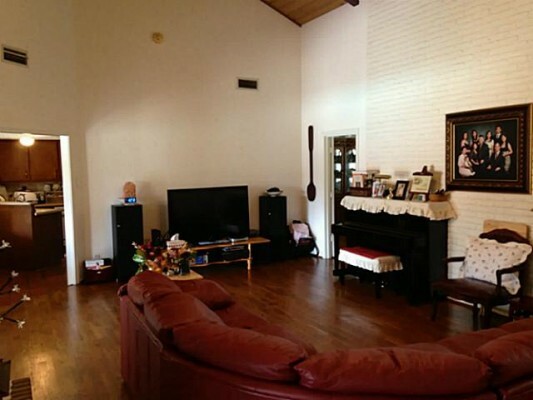 The main issue is all the walls in this 1972-built traditional. 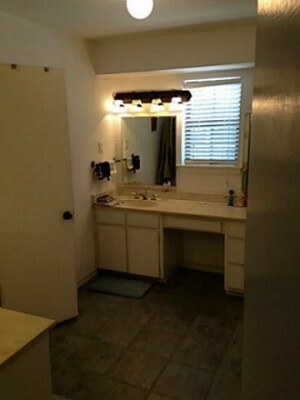 The space is too choppy and segmented, and could benefit from a well-placed sledgehammer in a few areas. And considering the price and the fast-moving area, you would definitely have a budget to renovate this home after appraisal. 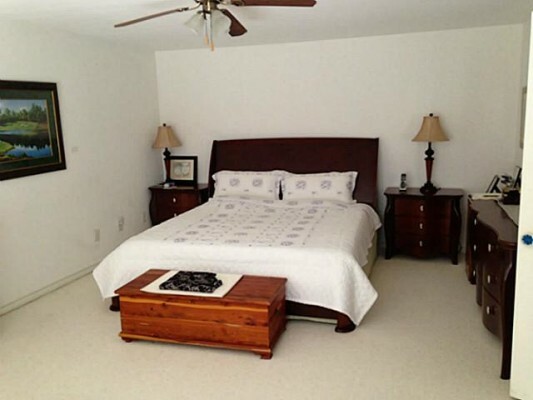 It’s listed by Carol Blair for $360,000, and it’s appraised at DCAD for $326,000. I would say that, considering the home’s size and amenities, you could sell it for $450K plus when upgraded. 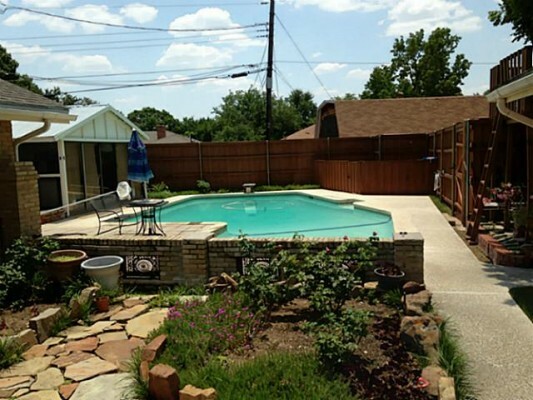 The big plus to this home is the lovely backyard with pool, which is in great shape. 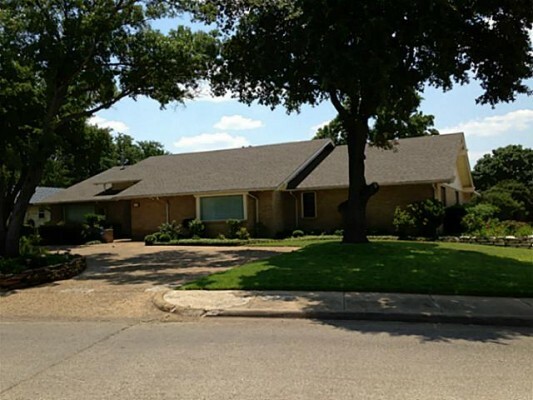 In fact, the home is in awesome shape for its age, making it a great investment opportunity.